A few months ago my friend Lisa Fulmer told me she was writing a book and asked if I could contribute a quote for the back cover.......What can I say? I was honored. Lisa is not only one of the most creative people I know, she has a heart as big as Alaska. I would say Texas, but Alaska is bigger. 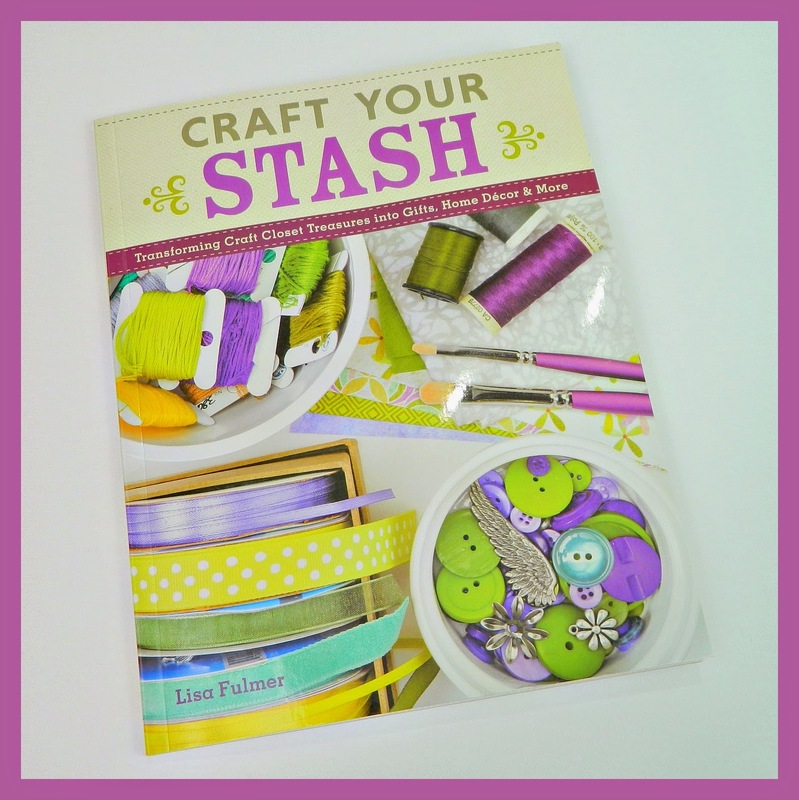 Her book, Craft Your Stash, is inspiration and eye candy from cover to cover. 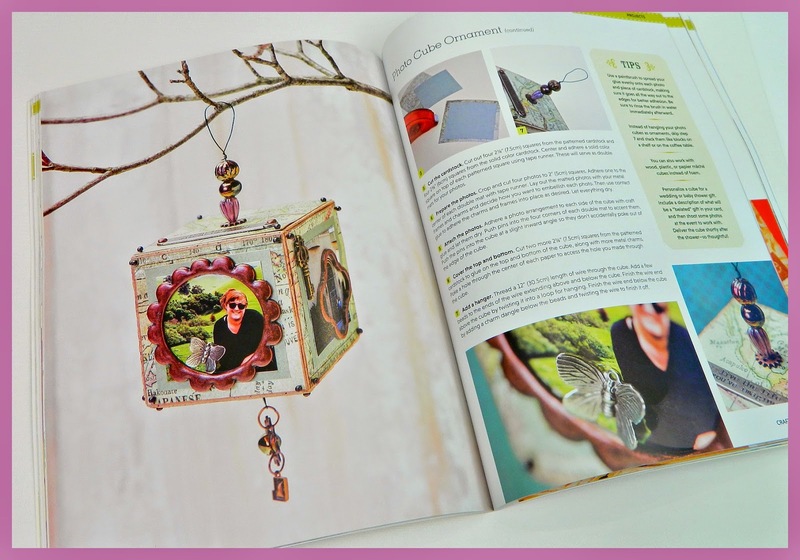 Not only is it filled with fun projects, there are essential design basics and lots of different techniques to try. 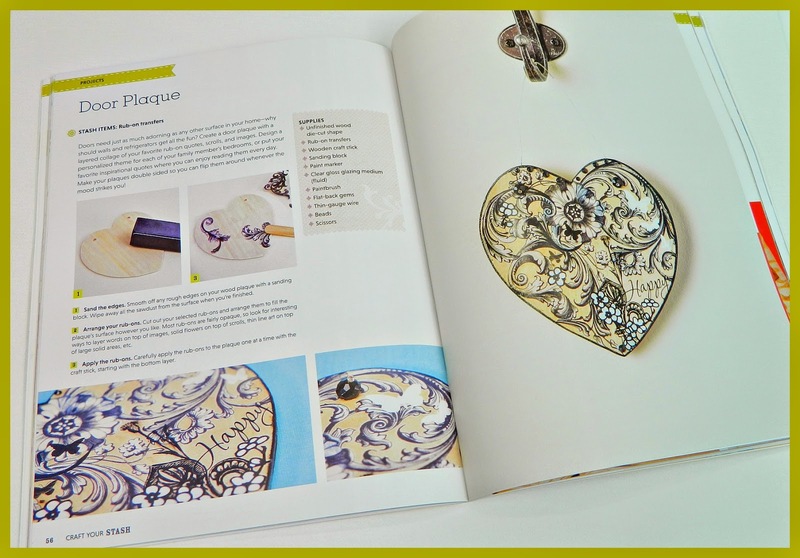 This is definitely a book worth having in your inspiration collection! commemorate her vacation. Just terrific! would look terrific in any home! Give me a personalized ornament any day of the year! 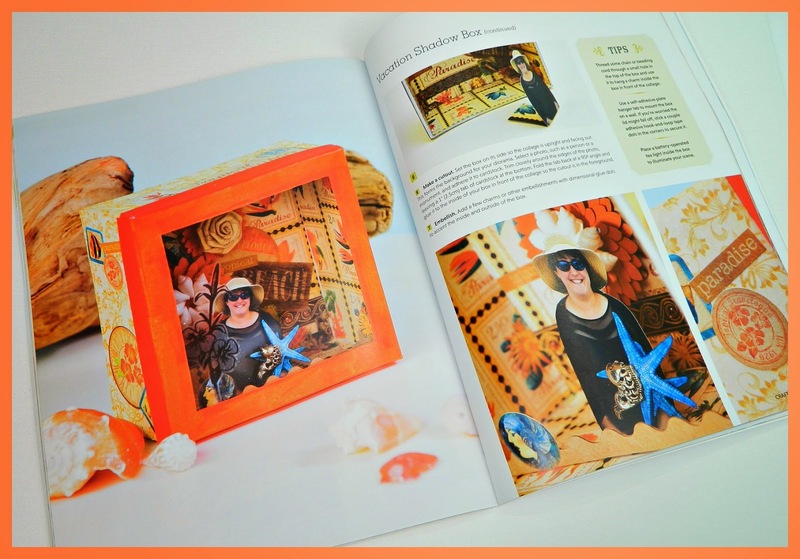 I loved Lisa's book too. 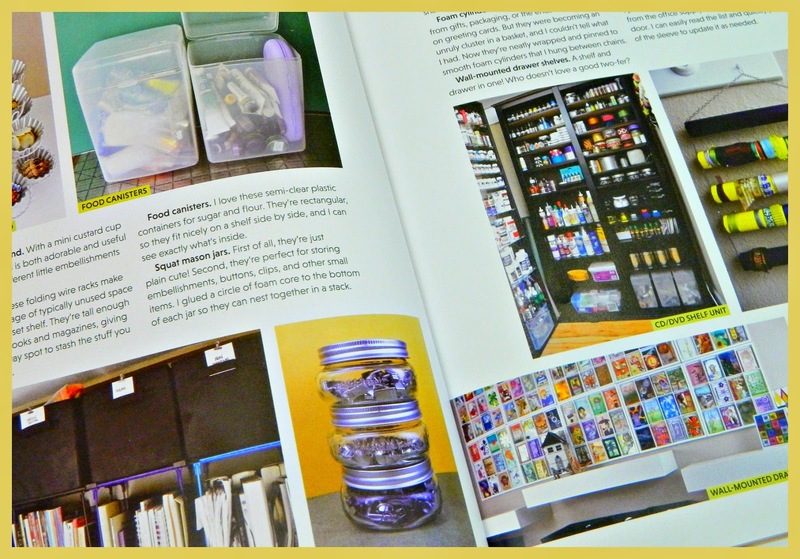 I know I need all the help I can get when it comes to dealing with my stash! Fabulosity!! Must have this book! Mark it was great to read your review - have been a fan of yours for years, and was glad I learned about Lisa and her book through Youtube.